Learn embroidery stitches to enhance your felt pieces for the wall, table tops, hats or clothing. Learn what needles to use and stitch with a number of different kinds of "threads" to see how they look on felt. 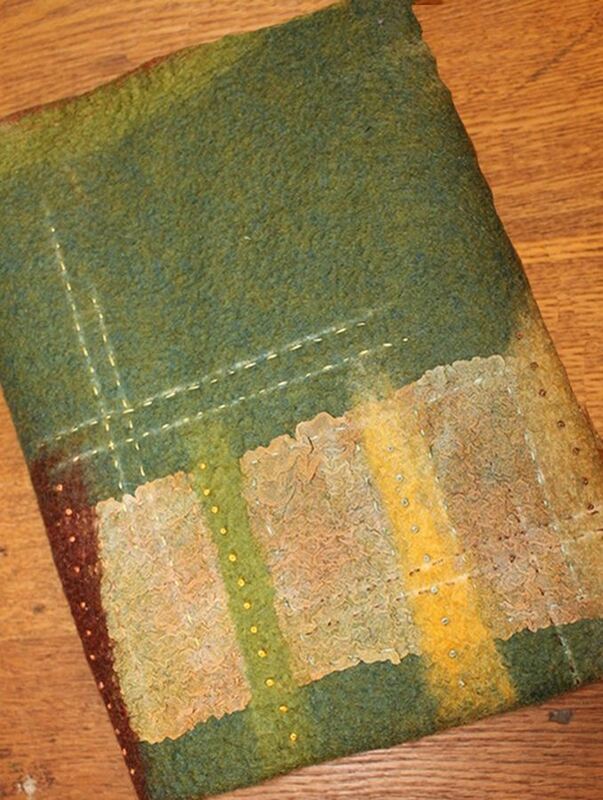 Bring your scraps of felt to embellish and practice the stitches on. We will make a book out of them for future stitching reference.